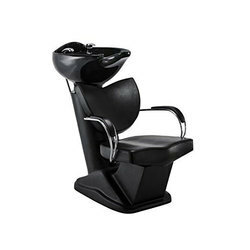 We offer a very fine range of shampoo chair in different design and styles, with a very high quality sink for shampoo for our clients. The base of the chair is made of high quality metal and is covered by the stylish and imported leather. This chair is available in different styles and looks. We are offering Shampoo Chairs to our clients. We are offering a wide range of Hair Shampoo Chair. 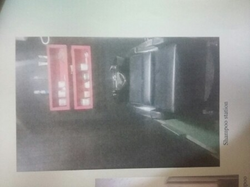 Clients can avail from us quality D Handle Shampoo Station. Developed with latest technology, these products are in compliance with the defined parameters of the industry. Furthermore, to cater to the divergent demands of the clients, we offer these chairs in different sizes and specifications.